Jabra offers a range of wireless and wired headsets and speakerphones that work with your Skype setup. All our headsets and speakerphones are tested, certified, and work out of the box with Skype and Skype for Business. With our Free Trial program, you can test Skype for Business certified devices before you decide on the best option. From Jabra we have not only received a range of excellent products, but the foundation for a great partnership and a shared vision of introducing the most modern and effective telephony devices and system to take our business to the next level. In terms of ease of use, this product is a 10. 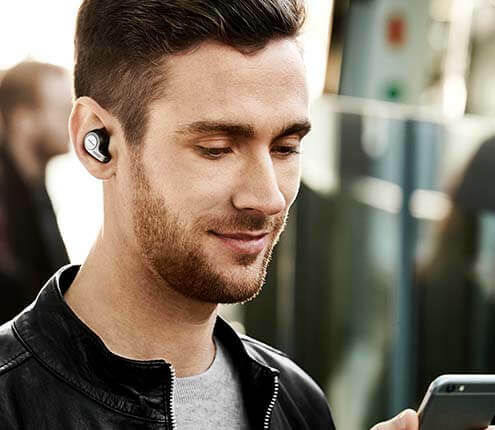 Jabra has made our employees’ jobs easier. Our aim was to get good quality for good value – and that is what we achieved. 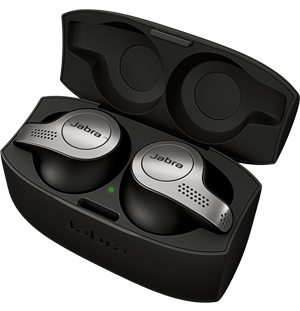 Up until now we have only had positive experiences with Jabra headsets! Turn your telephone headset into your ideal office headphones with ease too, and experience impressive sound quality all while getting your work done. Free trial is available to companies deploying 100 headsets or more. terms & conditions apply. Please fill in the form if you have any other questions or enquiries. Request free trial units for your organization. Request free trial units for your organization. Terms & conditions apply.